From 1996, propelled by its president, Nicolas Rousselet, HOMEBOX was the first French company to create a self-storage network in France and to offer this level of modern furniture storage service. 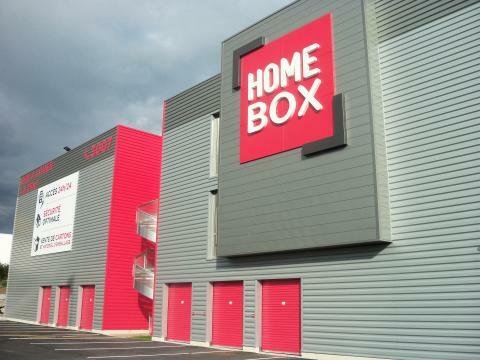 HOMEBOX is to this day the French market leader with almost 70 self-storage centers. It is the only operator to offer such dense national coverage by focusing its development on the province's urban areas and large cities. To meet the growing demand of a more and more mobile population and rapidly changing consumer habits, HOMEBOX has accelerated its development since 2008, with the purpose of creating a network of 100 self-storage centers. Since 1996, almost 135,000 customers have trusted us and have rented a box at one of our self-storage centers. We endeavor to offer them the best service on a daily basis.